The Laurel vs. Yanni debate might be over, but Summer 2018 has brought us more to talk about in the church media world. In today’s episode, Dave and Justin are going over the biggest tech news this Summer and what it means for your church media ministry. These Elfin Reusable Notebooks look like a nice notebook, but the key here is that the book itself is reusable. This is much cooler than those erasable pens we all tried in the 90’s. What’s unique about this notebook is it erases with heat. So you can rub it with a warm washcloth or even stick it in the microwave and the paper comes out clean. When your next project or class starts, nuke the notebook and it’s brand new! This notebook eliminates the waste of scrap paper taking up space. We recommend taking your notes or sketches and then scan them with CamScanner for digital storage. Then you can wipe the notebook and start again without all the paper clutter. 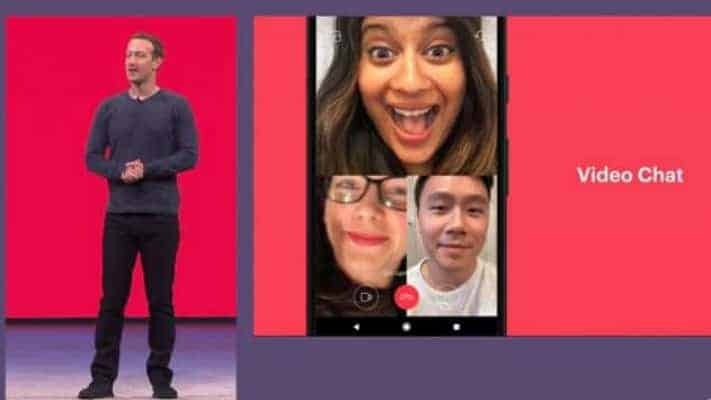 One of Facebook’s most recent announcements includes the ability to video chat with others inside the Instagram app. Instagram is unapologetically attacking Snapchat by swiping their features, and video chat is their next big move. Could this be the end of Snapchat? Dave thinks and hopes so. The userbase is fluctuating with a negative trend as more people try it and leave it for Instagram. Justin believes that Snapchat isn’t going anywhere for a few years. Many kids are simply on the platform because they can have private conversations on a platform that their parents haven’t caught up to. With everyone freaking out about internet privacy, a new feature is rolling out a Clear History feature for Facebook, similar to your browser’s clear history feature. We understand that people want to protect their data and information, but remember that Facebook contains primarily demographic information. They are watching what’s happening on their platform, not stealing your bank account info or applying for loans under your name. Instead, Facebook uses demographic information to tailor features and conveniences for their users. 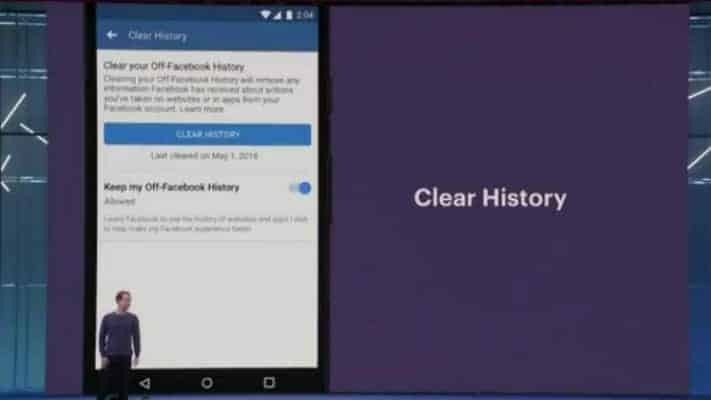 With Clear History, you can erase everything Facebook knows about you, which is kind of like going back to when you just signed up for Facebook. The problem is Facebook has to relearn everything about you. Before it has the change to learn your interests and preferences, you’re going to see posts and ads that aren’t really related to you. Which means Facebook will just become a frustration. One hidden gem that comes with this feature is for new Christians. Justin’s friend had to make an entirely new Facebook profile because he kept seeing ads and suggestions from Facebook that related to his life before Christ. So a clear history feature would be very helpful if you need a fresh start or need to nuke your previous Facebook life. Some will be over-vigilant with this feature and others that won’t touch it. But any time a company like Facebook puts the power back into the user’s control, it’s a good thing. Alexa is taking the world by storm. 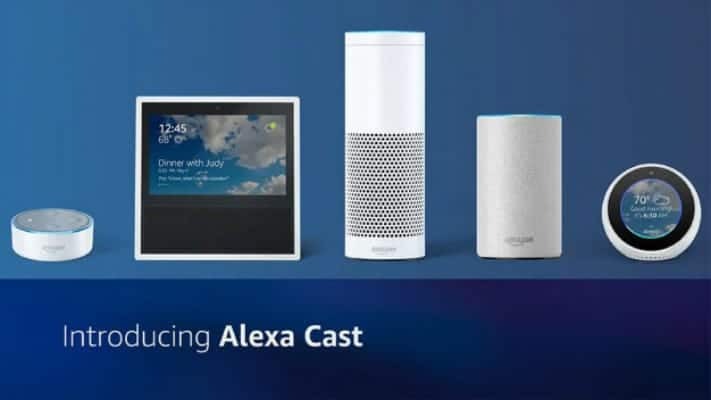 More and more people are putting these devices in their home to control their media by voice. The new feature Alexa Cast allows you to throw your phone audio to an Alexa-enabled device. For now, this works only with Amazon music. But we expect that more apps will be added as this feature ages. Technology like this makes it easier for us to remove the barriers getting the message out to people. Your church members no longer have to go to your church website, find the page, find a sermon, and then play on their phone or computer. With Alexa Cast, they can play your sermon on a speaker with ease. YouTube VR: A Possible Future For Church Media? 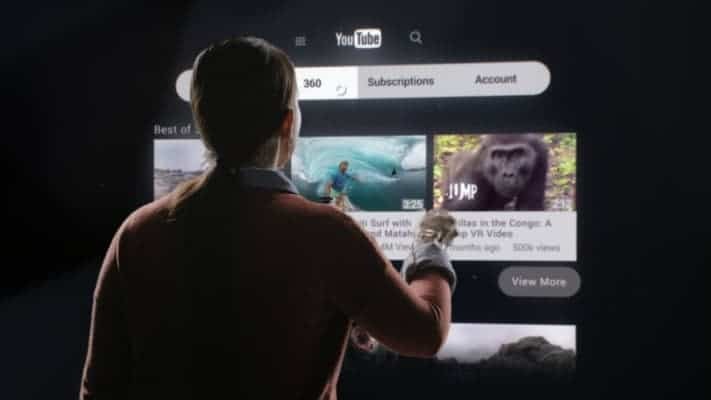 There is a new YouTube VR app and channel that contains over 800,000 VR experiences. VR is becoming more and more accessible to everyone. Even 360 cameras are going down in price and going up in quality. And now Oculus has released a wireless VR system that lets you play without being tied down by cables and location. With VR, churches can now show services and events with an immersive and personal experience. It lets those who cannot be physically present still be immersed in what’s going on. And VR video can really be useful in the mission field to communicate the mission work to supporters and patrons back home. VR is yet another frontier we can use to serve people. In 2012 a big trend started to include a Plan A Visit page on church websites. But imagine being able to have a VR experience so on your Plan A Visit page, people can actually see and experience your church first-hand before coming in person! While it’s not urgent to drop $10,000 on a VR editing rig, you should consider investing in a 360 camera to start learning the environment and techniques this genre will bring. Parents will be more comfortable bringing their kids when you show them the nursery in a 360 panoramic view. You can have your senior members experience the Holy Land in first-person even if they’re too old to travel. VR is here to stay, so it’s not too early to start studying and planning on how you’ll use it. 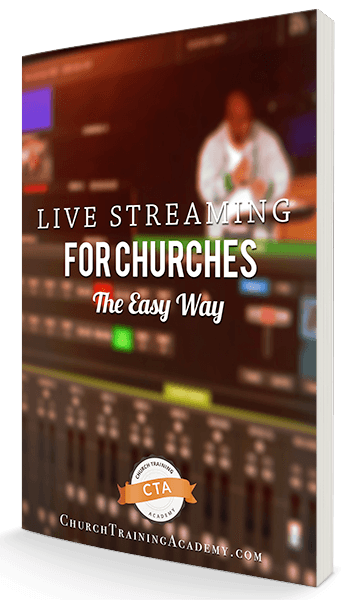 Summer 2018 has brought us some exciting new technology to look forward to in the church media space. 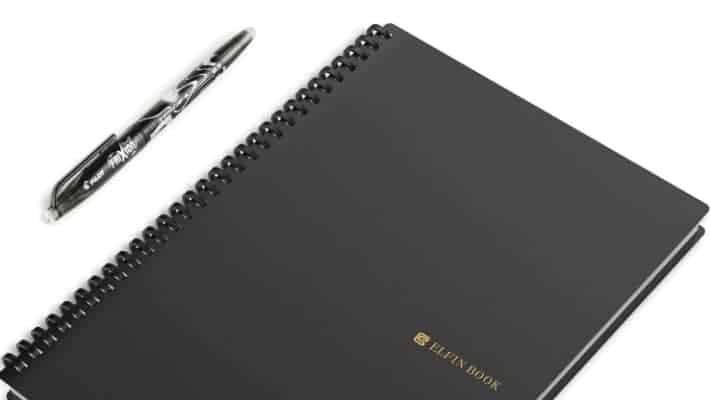 Never buy a notebook again with the Elfin Reusable Notebook. Video chat with your friends now on Instagram. Start fresh on Facebook with their new Clear History feature. Remove barriers to content with the new Alexa Cast environment. And start experiencing the future of virtual reality ease with YouTube VR. What news or technology are you excited about this Summer? Let us know in the comments below!